Details on our three extraordinary Punta Mita beachfront properties are at your fingertips. Simply click on agent info for promotional assets. A convergence of architectural artistry, inspired interior design and coveted oceanfront setting, this gorgeous 9-bedroom estate is a preferred gathering place. 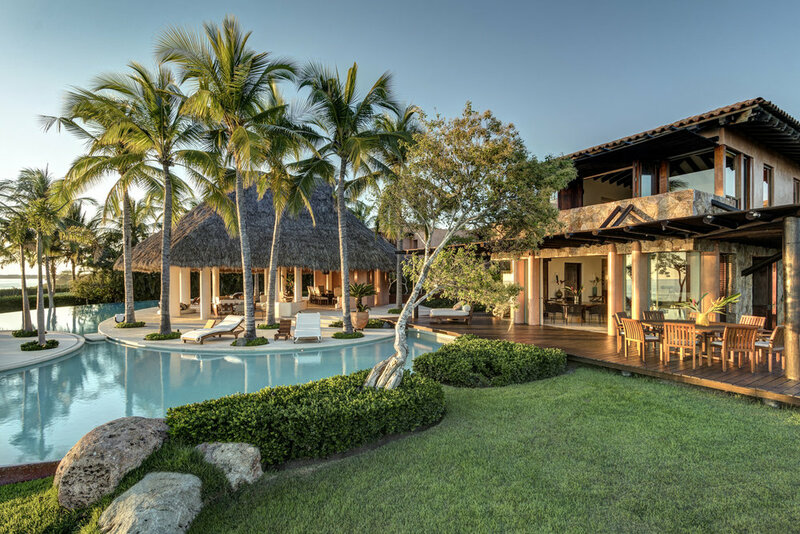 A designer-appointed residence, this stunning Punta Mita villa is as much sought after for its beachfront setting as its spacious, 5-bedroom floor plan. 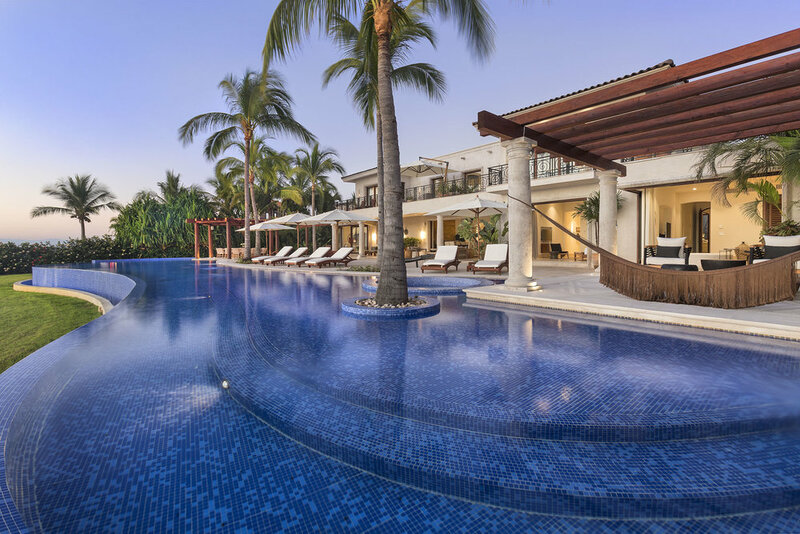 With its significant infinity edge pool and numerous patios, this 6-bedroom, designer-appointed beachfront villa is a wonderful vacation option. Earlier this year we sold Villa Luna. We look forward to having your clients stay at Casa La Vida, our newest beachfront property at Punta Mita. We invite agents to receive information about our luxury rental properties at Punta Mita, Mexico. We respect your privacy and won't share your email with third parties.